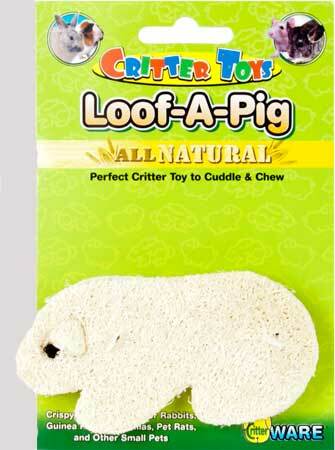 Critter Toys Loof-A-Pig by Ware Mfg. 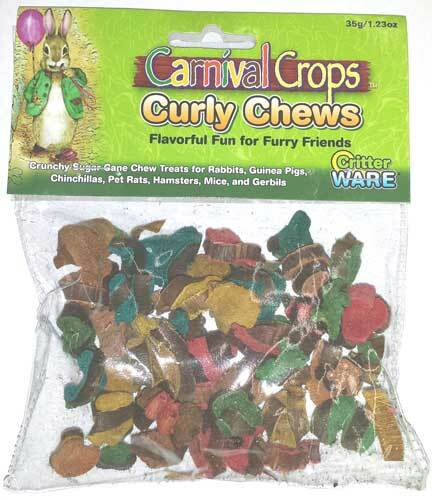 Rainbow Chews by Ware Pet are a colorful fruit scented crunchy chew toy from critters. 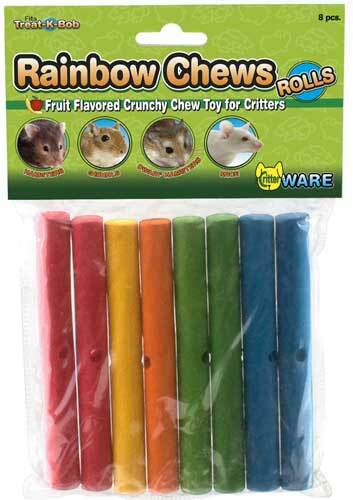 Wood treats keep teeth trimmed and provide a fun activity that relieves cage boredom.